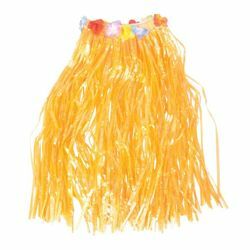 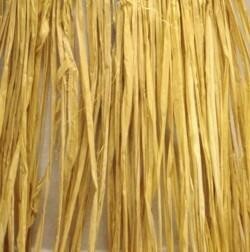 A natural raffia hula skirt for adults. 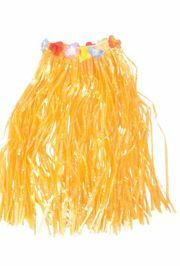 This has a 33 inch waist and a length of 31 inches. 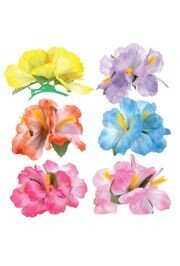 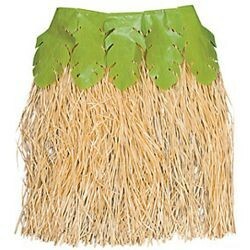 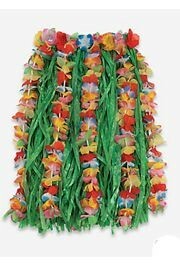 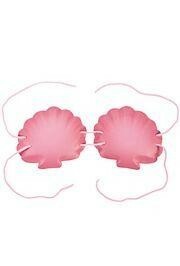 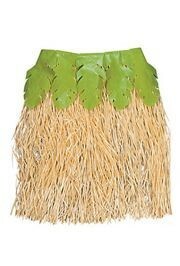 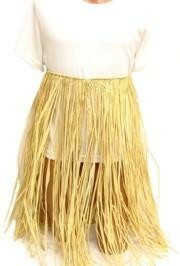 This is great for any luau themed party or costume. 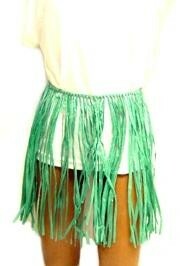 Available in Yellow, Green, and Purple.